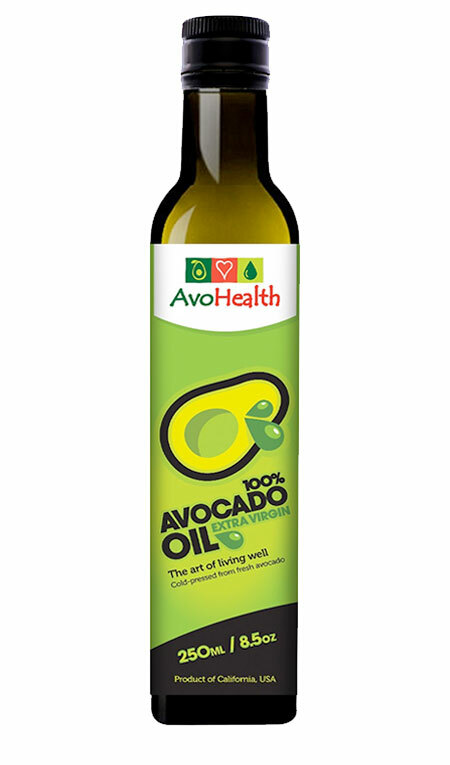 AvoHealth are Avocado Oil specialists. 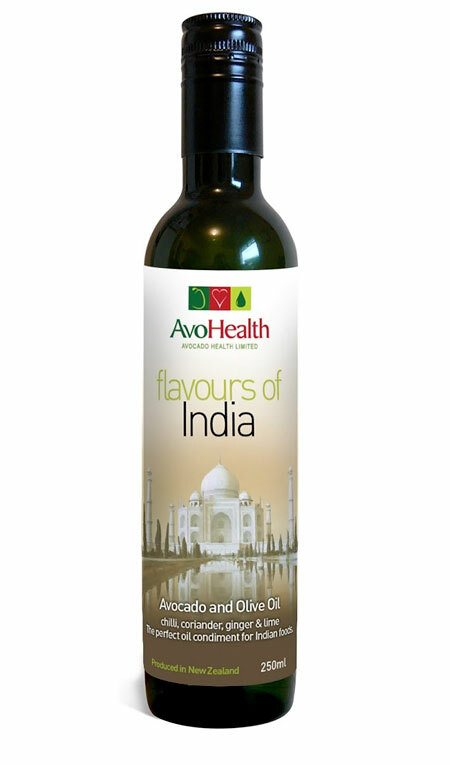 We supply a full range of Avocado Oil products all over the world and provide Advisory Services. Bulk Unrefined RAW (crude) Avocado Oil – significant new supplies are available as we constantly assist new production facilities to open. To provide optimum prices, and the best logistics to meet your requirements, we may ship from East Africa, Mexico, USA or New Zealand. Bulk Avocado Oil is shipped in IBC’s/Totes or Flexitanks. Use as a food, nutraceutical or cosmetic ingredient. Typically we supply retail Supermarket chains, & distributors of Natural and/or Gourmet Foods. As well as glass bottles, we also offer a Hi-Tech plastic packaging designed for on-line retail. e.g. Amazon. 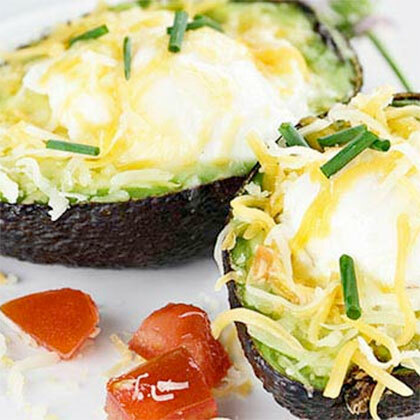 Avocado Oil is a Functional Food, made from the healthiest fruit on earth. This new generation Super-Food provides additional health benefits and anti-oxidant activity in the fights against obesity, heart disease, dementia, blindness, skin care and a range of cancers. 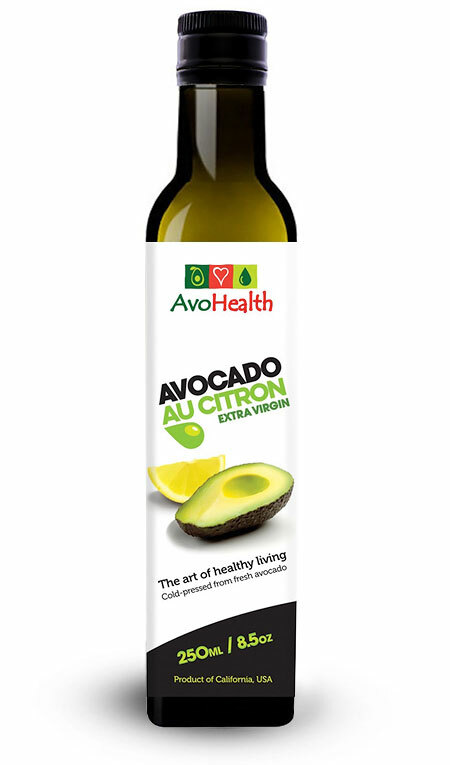 Read more about the amazing health benefits of AvoHealth Avocado Oil. 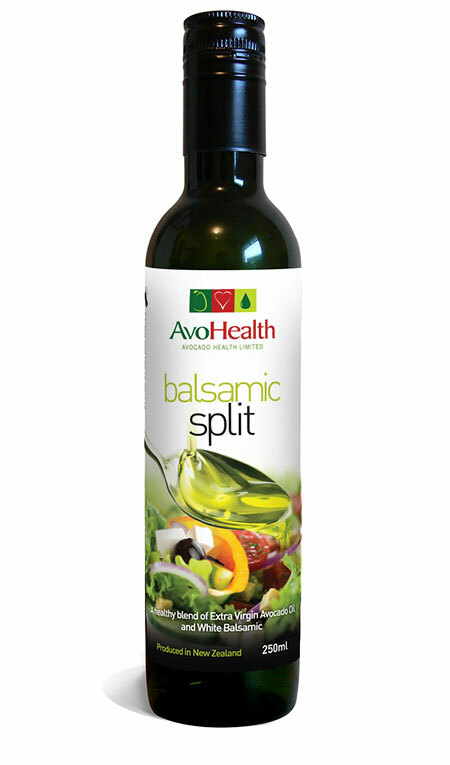 AvoHealth provides advice on every aspect of the avocado oil business; from feasibility studies, to developing product packaging & branding to meet your target markets. We advise on the optimum production machinery and plant design, to maximize oil quality & yields. New production plants are in constant planning and development. 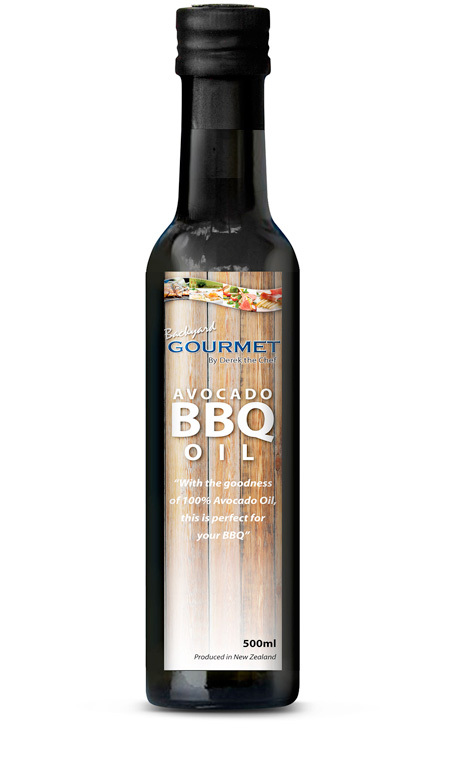 Each new production facility improves our supply of ‘clean label’, minimally processed, finest quality Avocado Oil. 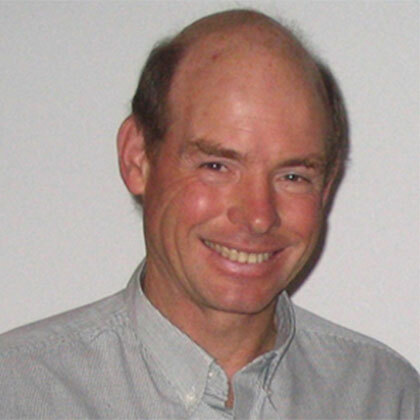 Avocado Health Limited, the company behind AvoHealth, is incorporated in New Zealand. In 2019 we will continue to work from both New Zealand and London UK, on NEW Avocado Oil Production Projects across 5 countries in East Africa, as well as Mexico & South America. On behalf of our clients, we are always seeking new investors particularly in East Africa. 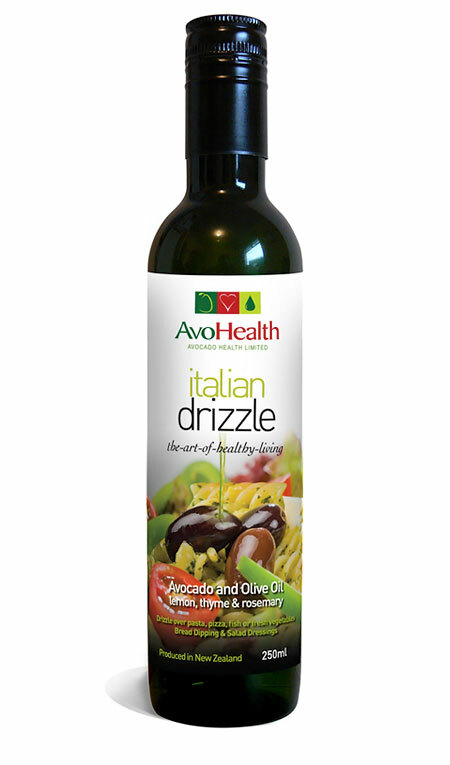 Often AvoHealth minimizes any ‘investment risk’ by contracting to distribute all avocado oil from a new production line. 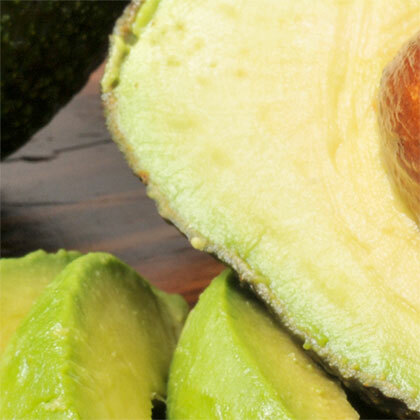 A new factory in Ethiopia will commence production in March 20019 processing 5,000 kgs of fresh avocado per hour. A smaller production line, in Kenya will commence in May 2019. Need more Carotenoids & anti-oxidants?